At some point, while using SPC L60 Pro Hyphone, you’ll probably encounter a situation in which you need to flash SPC L60 Pro Hyphone firmware. You might need an SPC L60 Pro Hyphone stock ROM how do you make sure the flashing process goes off without a hitch? 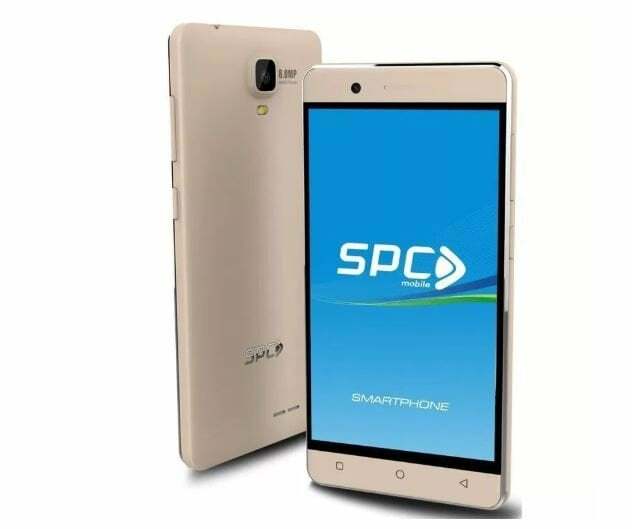 The SPC L60 Pro Hyphone is Run on Android 8.1 Oreo OS Powered by the SPD-SC9832E Processor, it is a Dual SIM Smartphone, Connectivity options include Wi-Fi, GPS, Bluetooth, Infrared, 3G and 4G. 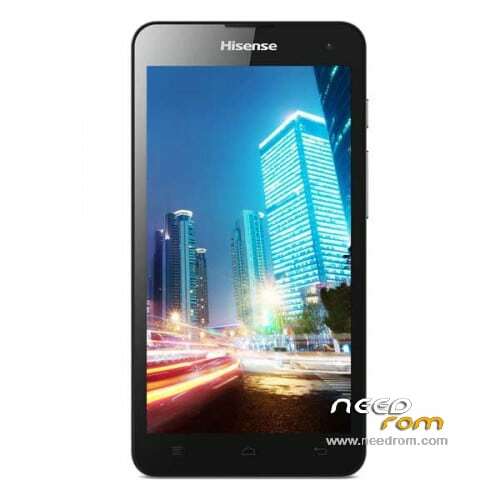 Sensors on the phone include the Proximity sensor, Accelerometer, and Ambient light sensor. Remember this guide is also very much needed in case of upgrade or downgrade the SPC L60 Pro Hyphone Firmware on SPC L60 Pro Hyphone. First of all, download the software, Smartphone Flash tool on your PC and then flash your phone back to Stock ROM. 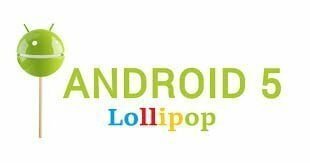 Now here we come with a full working guide on how to install Stock ROM and on SPC L60 Pro Hyphone. Some cases, We have bricked our SPC L60 Pro Hyphone, after that, we can bring back the phone (Unbrick) with the Stock Firmware anytime. Also if you think your SPC L60 Pro Hyphone lag or has a problem, then flash the Stock ROM through the list below and save from situation. Stock Firmware does not void a warranty on the SPC L60 Pro Hyphone. Please Read and understand the Full Guide Before Flashing SPC L60 Pro Hyphone Stock ROM. Bin Packet load Error When Flashing SPC L60 Pro Hyphone Firmware: If you ever got Bin Packet Error then simply download and try flashing the firmware with this version of SPD Upgrade Tool. How to Write IMEI After Flashing SPC L60 Pro Hyphone Firmware: After flashing the stock firmware on Spreadtrum Device, you may need to flash the IMEI also, for that use WriteIMEI on Spreadtrum Devices. Step 6. In the window that pops up, navigate to the location of the SPC L60 Pro Hyphone Firmware.pac file, select it then click Open. Follow Detailed Instruction SPC L60 Pro Hyphone Firmware Flashing With Spd Flash Tool.